A cozy fall scene makes the perfect focal point on a greeting card. For today’s project, I was inspired by the little house tag in Carta Bella’s Fall Break ephemera pack and wanted that to be a part of my card. Since I was not doing any stamping, I wanted to add a stenciled layer and a leaf layer for the tag to rest on. 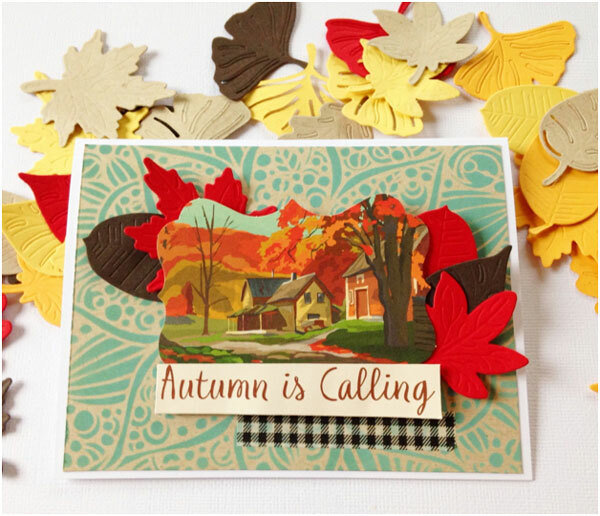 This entry was posted in Cardmaking, Fall and tagged Carta Bella, Distress Ink, DIY cards, fall crafts, Leaves, The Crafter's Workshop on October 4, 2018 by Heidi. With school back in session and the weather getting cooler, it’s time to start thinking about Fall festivities. There are tons of things I like to do this time of year, and as a scrapbooker, documenting is half the fun! New themed scrapbook supplies make it even better. For today’s project, I thought it would be fun instead of a Post-It, to write my Fall “to do” list on the pages of a traveler’s notebook. 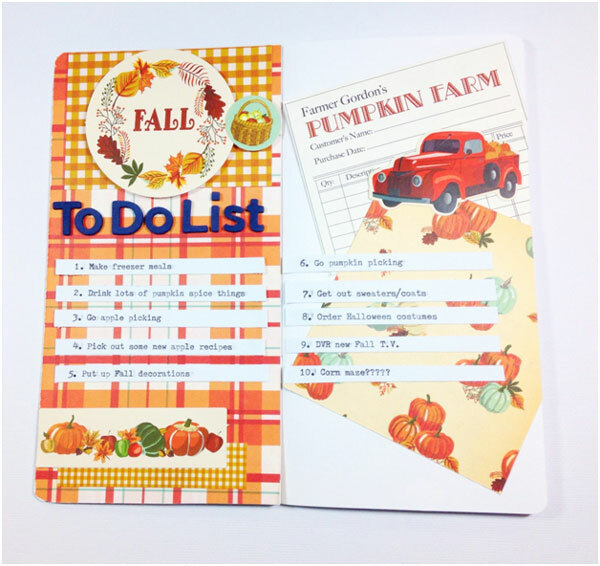 This entry was posted in Paper Crafts, Scrapbooking and tagged Carta Bella, Ephemra, fall crafts, Planner, Traveler's Notebook on September 11, 2018 by Heidi. When you see a floral themed stamp set, do you usually think spring and summer? I know I do! I love getting out bright markers or paints and creating bold blooms that “pop” against white card stock, but there’s no reason to tuck those floral stamps away when the cool, Fall air hits. 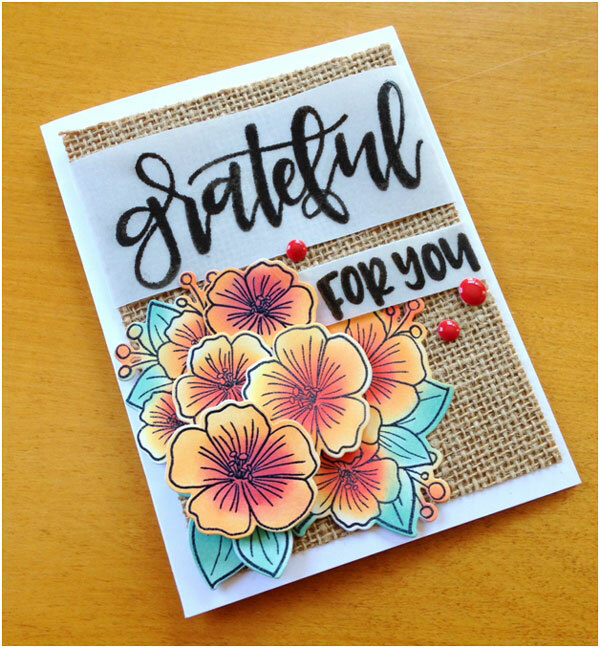 My project today shows how to bring a floral stamp you might have a tendency to use for more bright and Summer-y cards into Fall. This entry was posted in Cardmaking, Fall, Paper Crafts, Rubber Stamping and tagged Card Making, embossing, fall, fall crafts, Rubber Stamping, Stamping, Tim Holtz Distress Oxide on September 6, 2018 by Heidi. No, it isn’t the great pumpkin, but it is pumpkin season. This card can be used to send fall wishes, Thanksgiving thoughts or even an invitation to anyone on your friends list. 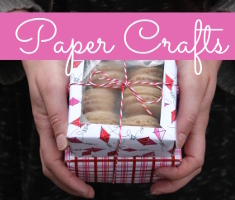 Pick up your favorite paper and let’s get started. 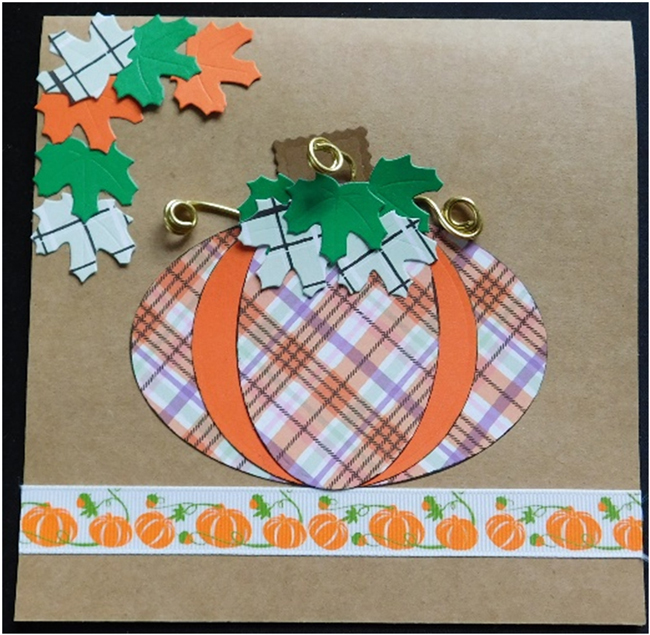 This entry was posted in Cardmaking, Fall, Holidays & Seasons, Paper Crafts and tagged Cardmaking, Die Cutting, fall crafts, Pumpkins, Ribbon, Wire Work, Wire Working on November 2, 2017 by Peg. At my school, the acorn is our second mascot. Though this may sound weird, due to the old oaks we have and a perpetual fear of being hit by a fallen acorn when walking to class, the acorn has become a symbol for our school. Needless to say, I am fond of the acorn, which is why the recent craft trend of acorns brings a smile to my face. 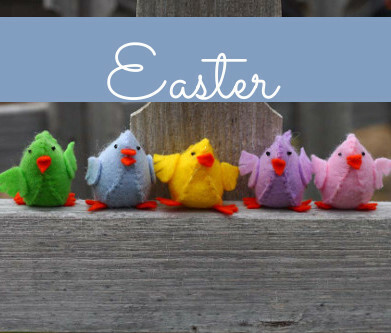 Here are just some of the acorn crafts I have seen and wanted to make for myself. 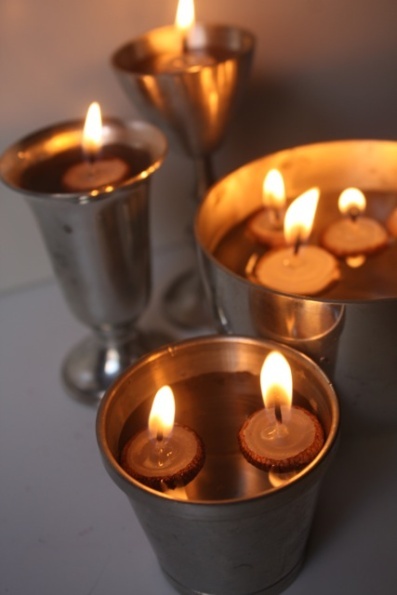 These cute candles won’t burn for long, but would make for a great decoration at any fall party you might be hosting. You can also make a ton with not much wax, so replacing them throughout the night would be easy. This entry was posted in Craft Trends, Crafts, DIY gift ideas, Fall, Holidays & Seasons, Home Decor and tagged Acorn crafts, Craft Trends, DIY acorn, fall crafts, Fall DIY, seasonal crafts on October 17, 2015 by Lacey. As fall comes into full swing, the colors and designs of fall leaves have started to be integrated into the craft world once again. Fall is my favorite season with brisk air, new classes, and hot chocolate. Not to mention the colors of the changing leaves I’m fortunate enough to be surrounded by in the Pacific Northwest. Not surprisingly, people draw inspiration from these changing colors in many ways. 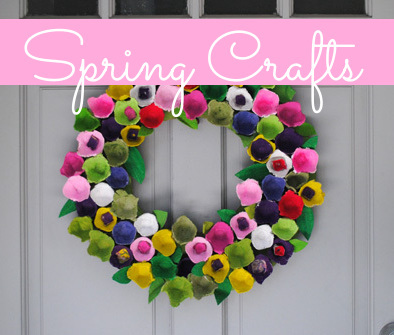 One of my favorites is through crafts. Here are a few of my favorite crafts highlighting the changing colors of fall. 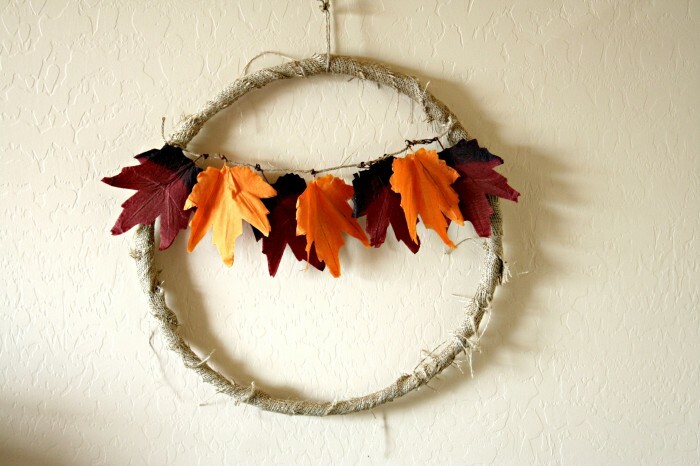 Made with a hula hoop, this wreath is an inexpensive craft to highlight the colors and general feeling of fall. I love the look of the fraying burlap and that this wreath is perfect for the season. A perfect, fall, way to welcome people. 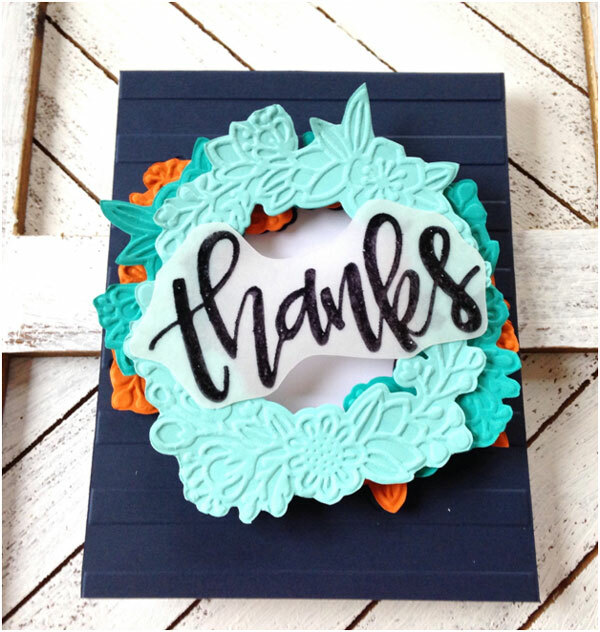 This entry was posted in Craft Trends, Crafts, DIY gift ideas, Holidays & Seasons, Home Decor, Thanksgiving and tagged Craft Trends, diy fall crafts, fall crafts, fall home decor, fall leaf crafts on October 10, 2015 by Lacey.